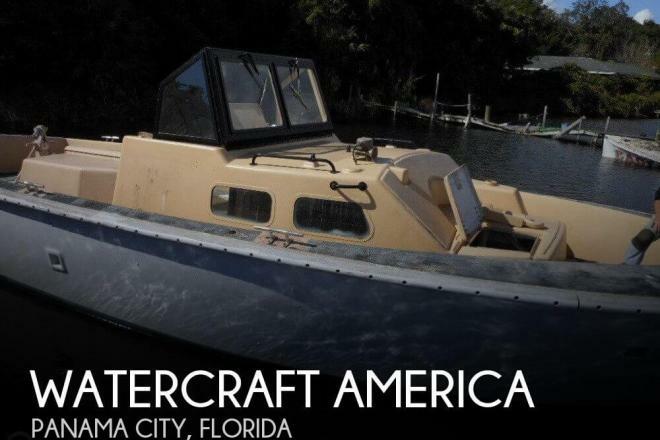 If you are in the market for a walkaround, look no further than this 1985 Watercraft America 36, just reduced to $15,000 (offers encouraged). 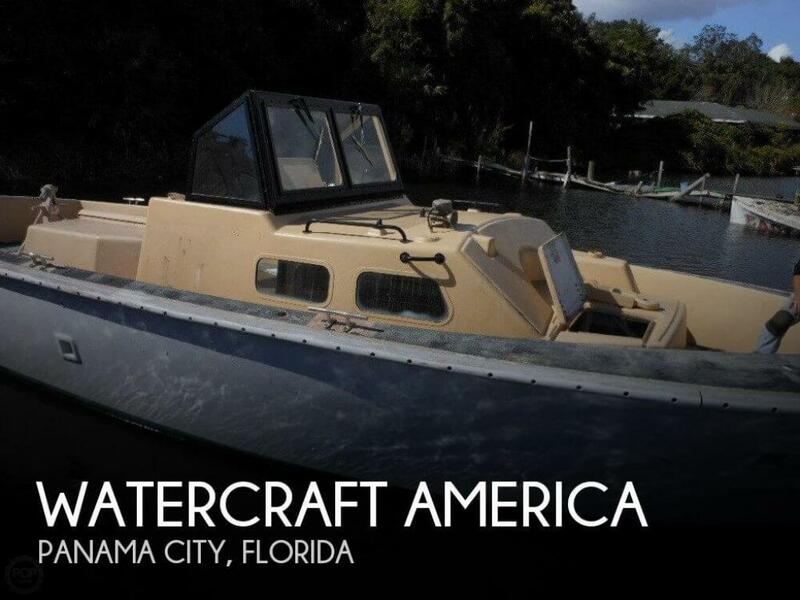 This vessel is located in Panama City, Florida and is in decent condition. She is also equipped with a Detroit Diesel engine that has only 125 hours.